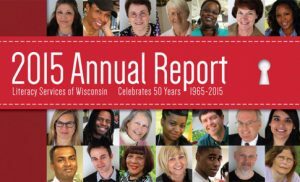 We're pleased to provide a recap of 2016 in this annual report. 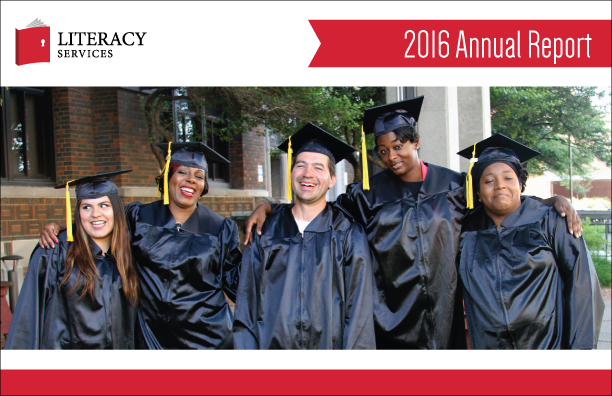 We hope you'll enjoy the review of our inspirational students, generous volunteers, high marks of achievement, and the significant impact our adult education programs have made in the Milwaukee community. Please click the image on the left to view or download our latest annual report. 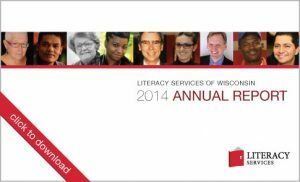 The trust of our supporters is paramount to Literacy Services. To preserve this trust, we embrace the values of stewardship, accountability, and transparency. We are committed to providing ready and easy access to our financial and organizational filings.